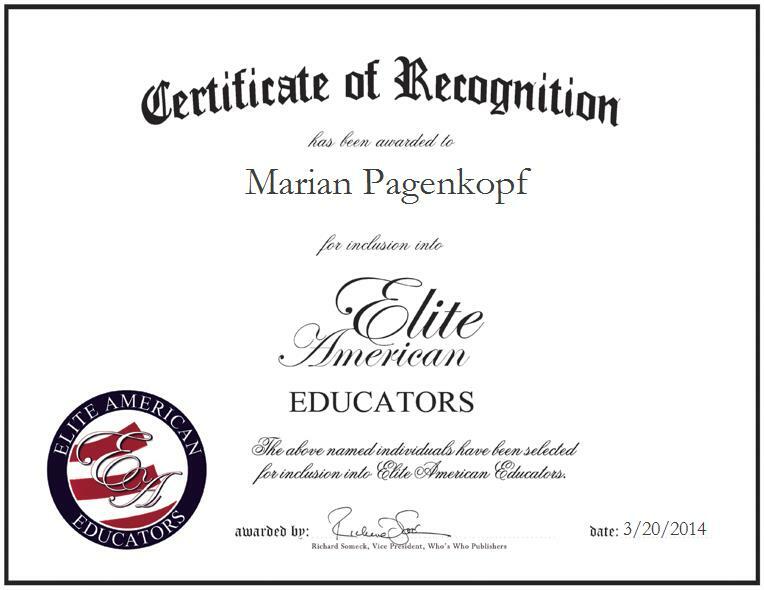 Rock Hill, SC, March 20, 2014, Marian Pagenkopf, Owner and Center Director at The Tutoring Center, has been recognized by Elite American Educators for dedication, achievements and leadership in tutoring services.Ms. 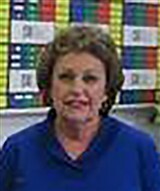 Pagenkopf retired from teaching in June 2012 after 32 years of service to students and became very aware that students were in great need of tutoring. There were no tutoring centers in Rock Hill or any surrounding areas, so she decided to use her background in education to open and direct a tutoring center. She searched and found a franchise called The Tutoring Center originating in Long Beach, Ca., and took the necessary steps to open her own Tutoring Center in Rock Hill. The Tutoring Center offers a variety of services to students in grades K-12.The center has assisted countless children in developing their math, science, and reading skills while providing them with techniques to become better students. Ms. Pagenkopf attributes her success to her dedication to field of education. Looking toward the future, she would like to grow her business and be a recognizable resource for parents to bring their children.